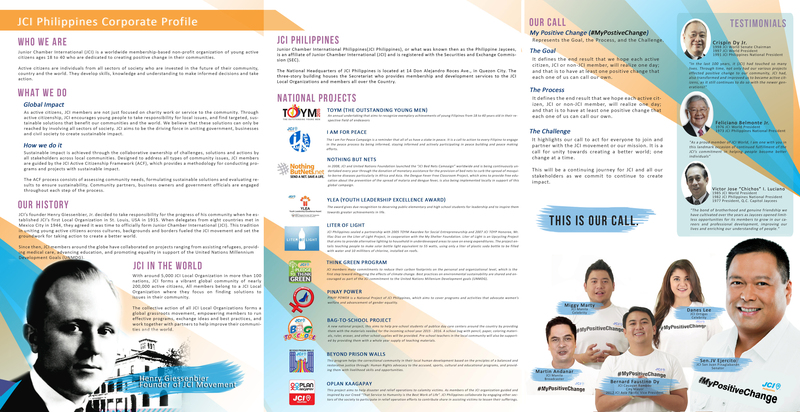 Here is the Chapter Extension Kit for local organizations who wish to form or extend a new JCI Local Organization. Please feel free to get in touch with me for any questions. How to Register your Local Organization as a Non Stock Corporation?